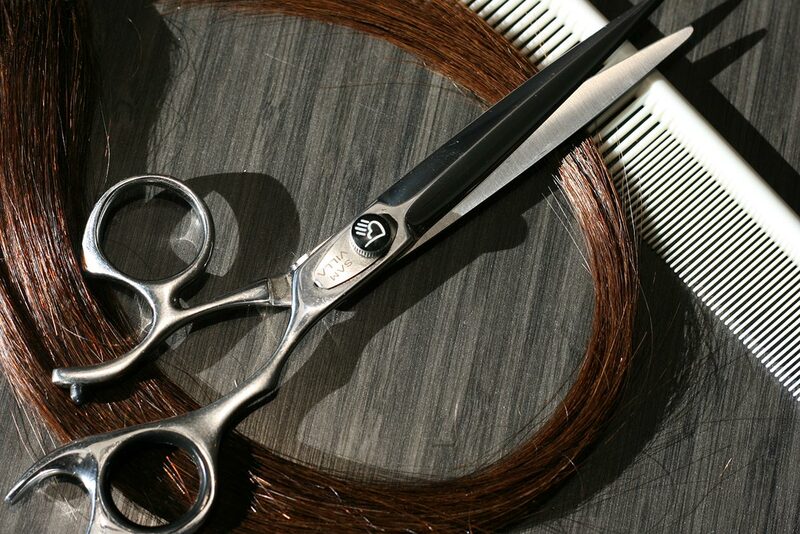 The Cutting Room Salon and Spa offers a wide variety of services to meet all your hair and esthetic needs. Each cut includes a consultation and style. ‎L'Oréal, Matrix (Ammonia-Free), Redken, and Schwarzkopf (BLONDME). Your pre-colour consultation provides us with an opportunity to look at the condition of your hair, discuss your wishes and create a custom formulation that is appropriate for you. All colour services include a Kérastase Ritual. Additional rituals may be required and are offered at $15 each. Prices for colour services are estimates only. The actual price will vary depending upon the length and condition of your hair. 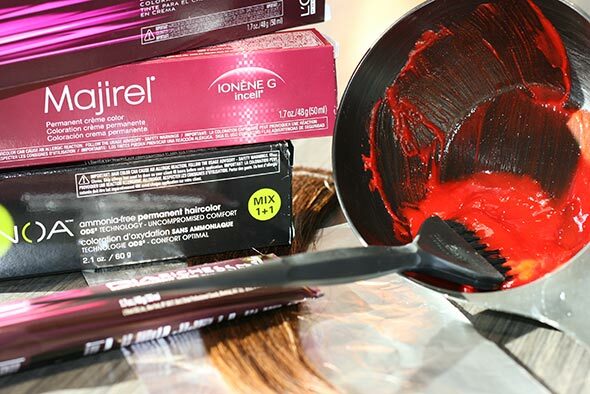 Your stylist will explain the pricing for your colour as part of your pre-colour consultation. 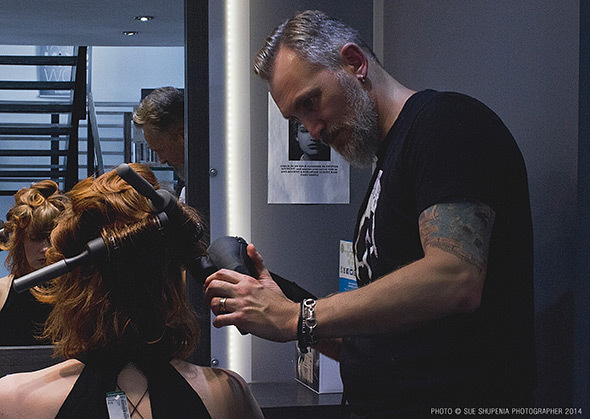 At The Cutting Room Salon and Spa, every haircut comes with a style, but some occasions demand a little more. We provide special occasion and styling services for formal occasions, weddings or just because. Our stylists will listen and work with you to satisfy your needs. 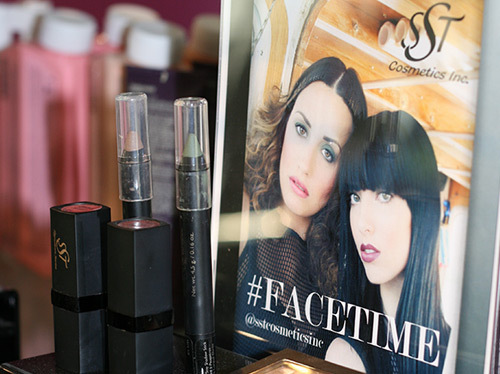 We offer all clients a complimentary touch-up (upon request) and use SST Signature Series make-up in the salon. We recommend that you bring any sample pictures of make-up styles and colours that you like. We will then tailor your choices to suit your personal style and enhance your natural beauty. 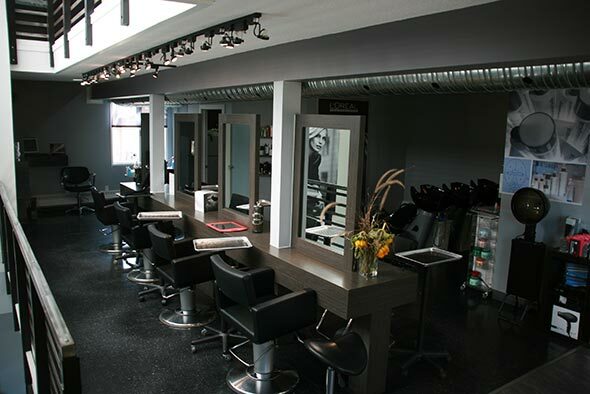 The Cutting Room Salon and Spa offers a full service spa experience. Our highly skilled estheticians maintain the highest standards to ensure you receive services tailored to your specific needs. 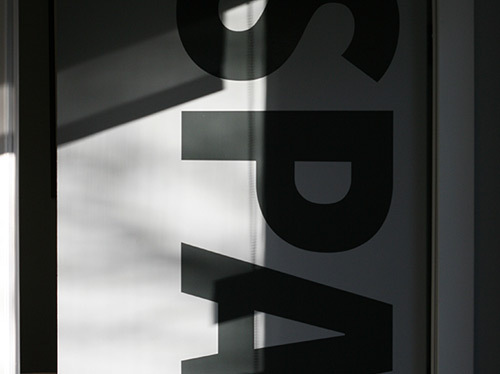 We’re particularly proud that no two skin care services are the same at The Cutting Room Salon and Spa. Please note we do not offer Brazilian Waxing at this time. Dermalogica's skin treatment is designed and customized throughout to meet your skin's needs based on your personal face mapping skin analysis. Delivering visible results through Dermalogica's professional strength formulas, exclusive techniques and advanced technology, we guarantee you have never experience a more thorough or expertly given skin treatment than this. 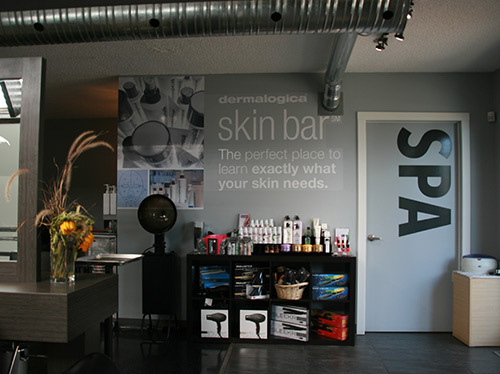 A 45-minute professional skin resurfacing treatment that uses a cocktail of Dermalogica's most advanced skin care products to provide your skin with intense exfoliation to stimulate cellular renewal. Even the most sensitive skin types can benefit from this treatment. This is suitable for anyone with fine lines, dehydration, congested skin, acne and acne scarring, sun damage and pigmentation. $85 to $90 per treatment. This is a series treatment for maximum benefits. Purchase 4 treatments and receive the 5th treatment free. $90 per treatment. This is a series treatment for maximum benefits. Purchase 4 treatments and receive the 5th treatment free. Our expert skin therapists and amazing products will provide the solution on the spot in just 20 minutes with treatments like flash exfoliation (great for shaping up before events), extractions and even eye revitalization (perfect for long travels). That means no changing out of your clothes, no fuss and big results! We will even show you step-by-step how to identify your concerns and treat them effectively at home to maintain results.